How far is the distance from Hanoi to Ho Chi Minh city by road? 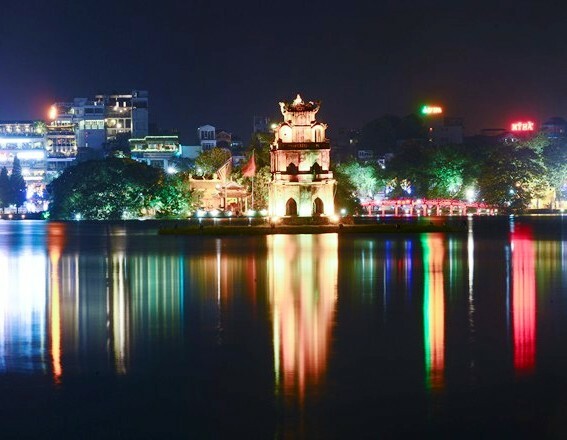 Hanoi is a Vietnam's capital city and Ho Chi Minh city (also called Saigon) is the biggest city in my country. If you travel to Vietnam, you can not miss a chance to visit both of Hanoi and Ho Chi Minh city. 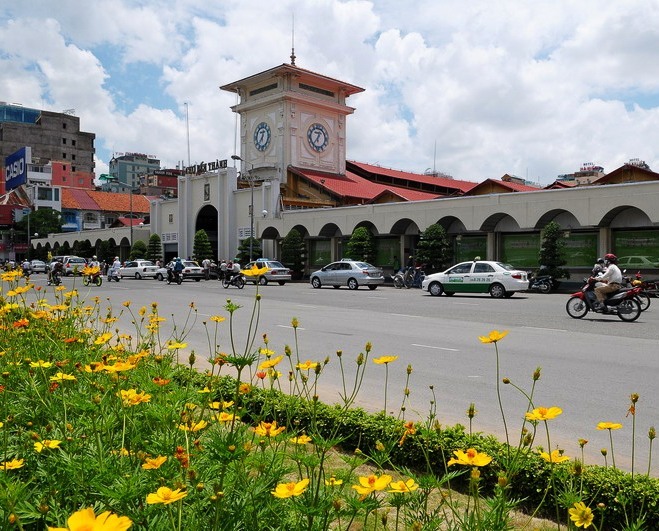 A long time ago, I have ever writen a article about How to go to Hanoi from Ho Chi Minh city but at this post, I will guide you the way to go to Ho Chi Minh city from Hanoi. If you go to Ho Chi Minh by road, I think you should use the motorbike to able to view many landscapes of Vietnam. There are two road to go to Ho Chi Minh city, including 1A national highway and Ho Chi Minh Road (also called trail). If you move on the 1A national highway, you will crossing many Vietnam's urban areas and residential areas, villages and if you riding on Ho Chi Minh Road, you can shortening moving time because this road is quite deserted and little traffic. And whether you travel by any road, the distance between Hanoi and Ho Chi Minh city is about 1.710km.